Beautiful Necklace & Earrings set. 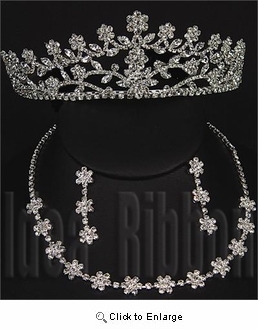 Perfect match for idearibbon tiara collection. 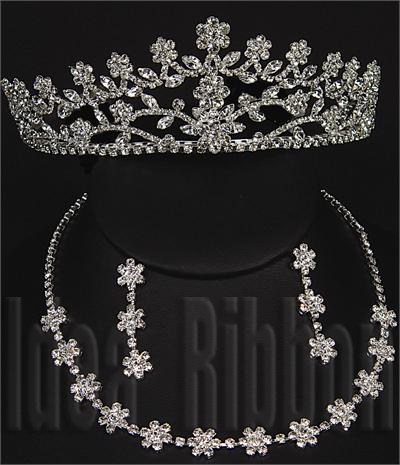 For this jewelry set , 100% quality guaranteed. If not satisfy, can be returned any day before wedding.